Come to our castle by the sea for a delightful brunch to meet beautiful princesses in grand costumes -- Cinderella, Belle, and Ariel! Table visits by all princesses — bring your camera! 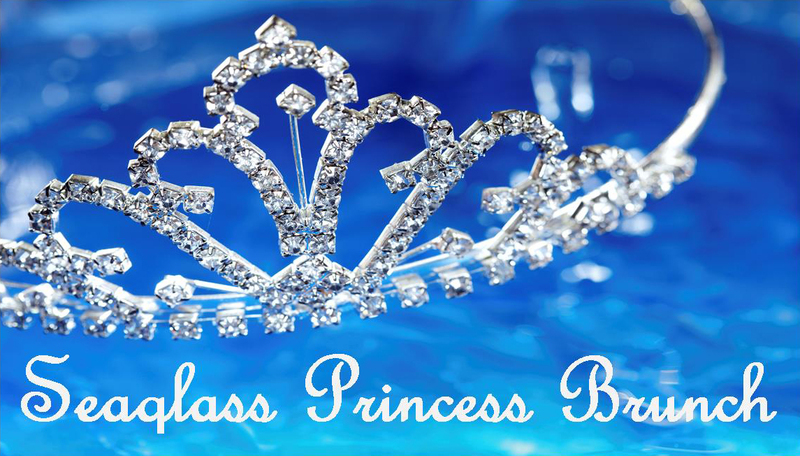 Ask about our optional princess hair styling at the event! For Royal Reservations, Call 978.462.5888. Ticket sales through the box office only. Call or visit M-S 11:30am-7pm, Sunday 10am-6pm. Seating in Blue Ocean Music Hall at tables of 4 to 10. Smaller parties may be seated with other guests. We cannot guarantee certain tables or seats. All purchases are final. Tickets are NON-REFUNDABLE.